Physical abuse in a relationship often starts gradually, such as a push or a slap, and it becomes worse over time. Most people in abusive relationships think twice before speaking up or going to the authorities, and who can blame them? They're scared, and they feel helpless. It's also disheartening to note that even when women (or men!) do decide to speak up and file legal action against their abusers, most cases take years to solve. Over the last few years, a number of local female celebrities who experienced physical abuse spoke up about what they went through. It's time to revisit their stories. 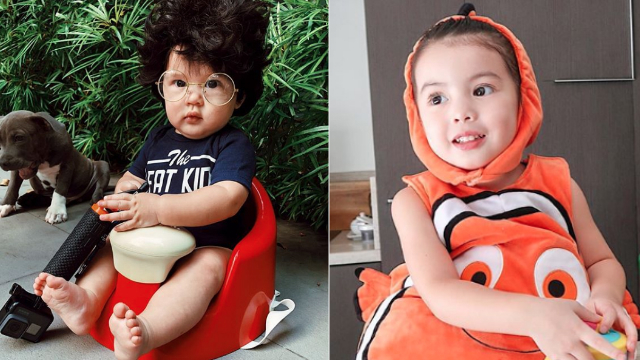 On October 24, 2018, in an interview for The Philippine Star with Ricky Lo, Janella Salvador claimed that Elmo Magalona physically hurt her while under the influence of alcohol. When it first happened, she forgave him and he promised that he wouldn’t do it again. However, it allegedly did happen again, this time during a party hosted by Janella’s friend. Elmo has not yet released a statement regarding the issue. In her tell-all interview with PEP, Sunshine Cruz detailed a long history of emotional abuse and incidents of physical abuse throughout her marriage to Cesar Montano. Sunshine also claimed that she was attacked and raped by Cesar on Mother’s Day 2013—a claim which he denies. Their annulment was granted in September 2018 and Sunshine has filed cases against Cesar. 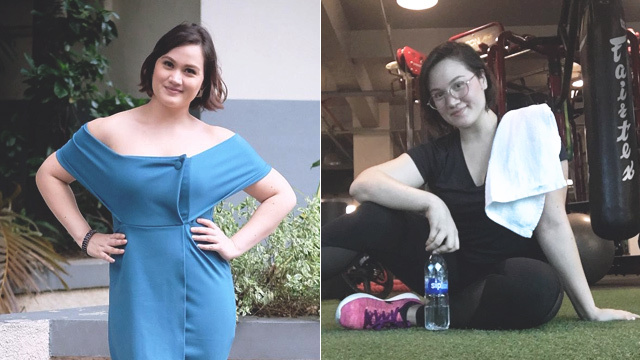 Here's what Sunshine said about her ex-husband: "Kung meron mang pinagpapasalamat sa kanya—lumakas ako, naging matapang, natuto akong lumaban, hindi ko nagagawa 'yun noon! At, siyempre, binigyan niya ako ng tatlong mga anak." Ruffa Gutierrez opened up about her experience as a battered wife on the television show Rated K on March 8, 2009. The television host and former beauty queen shared that despite the fact that her former husband Yilmaz Bektas physically abused her, she was afraid to go to the police since she was living in a foreign country. The couple got divorced in 2007. Ruffa's advice? "Importanteng mahalin mo ang sarili mo. If something happens—kung sinasaktan ka—it's best to speak out. Call a friend. Call anyone and get help." In a series of now-deleted social media posts, actress Barbie Imperial shared alarming photos of her body with bruises. She also posted a tweet on July 14, 2018 saying, "Girls, just because mahal niyo ang isang tao pero sinasaktan kayo physically, hindi pwedeng patuloy 'yan. HINDI TAMA MANAKIT NG BABAE PHYSICALLY." After deleting the controversial posts, Barbie tweeted the words, "Be strong." 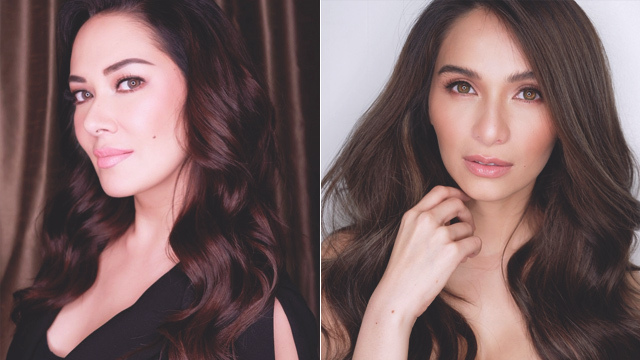 On December 2014, actress and proud single mom Jennylyn Mercado shared that she suffered severe physical abuse from her stepfather when she was a child and it came to a point where her aunt had to take her away from their home to protect her. In 2013, Claudine Barretto revealed that her ex Raymart Santiago had been abusing her since 2002. She filed a case against him, detailing Raymart's "physical, sexual, psychological, and economic" abuse, with photos showing her wounds and medical certificates as proof. According to PEP, Claudine declared, "My life with [Raymart] was a vicious cycle of violence, abuse, battery, and exploitation. During the years I have been with him, I have been in constant fearful state of mind, because I was repeatedly abused and controlled over a period of time. Now, it's time, with all my horrendous experiences in the hands of my husband... Today, I am breaking my silence. I have decided to stop and end the abuse and violence and make my husband criminally and civilly liable for all his actions."